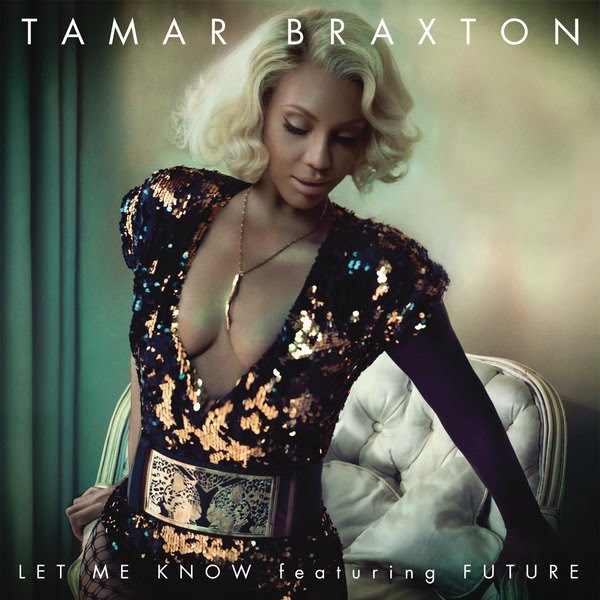 Just a few short weeks after the release of her newest single "Let Me Know," featuring Future, Tamar Braxton has released the official visual for the track! The sultry video features Tamar in a variety of fly outfits, singing directly to her man! She looks positively stunning in every scene. I love the song, and the video is a classy and simple one. I can't wait to hear more music from her! Check out the video below, and Let Me Know what you think! I would designate one day for new music, but I have a lot to share! 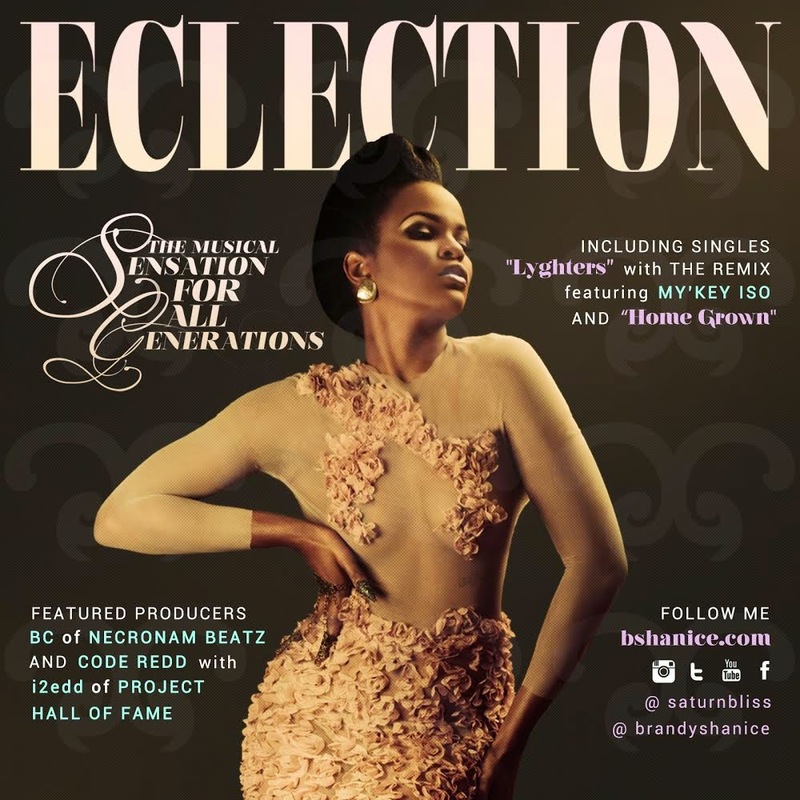 Right now, I want you to check out R&B singer Brandy Shanice's debut project, Eclection! The album features production from BC of Necronam Beats, O C Thomas, Hall of Fame, and Evil Needle. Hailing from Houston, Brandy offers up a great first project for listeners! I love the title "Eclection," for the album because it truly is a collection of diverse sounds and topics. Brandy shares the stories of her past and present vividly on the album. Her vocal talent really does shine, as well as the production. It's a mostly chill album that I could see myself playing as I sat in the house, sipping on wine on relax mode after a long day. It's really cool and smooth like that. Though The Spotlight is an overall entertainment blog with celebrity news and reviews, I love to feature the up and coming. I get requests now literally from all over the world, and I want to give these talented people their due shine! 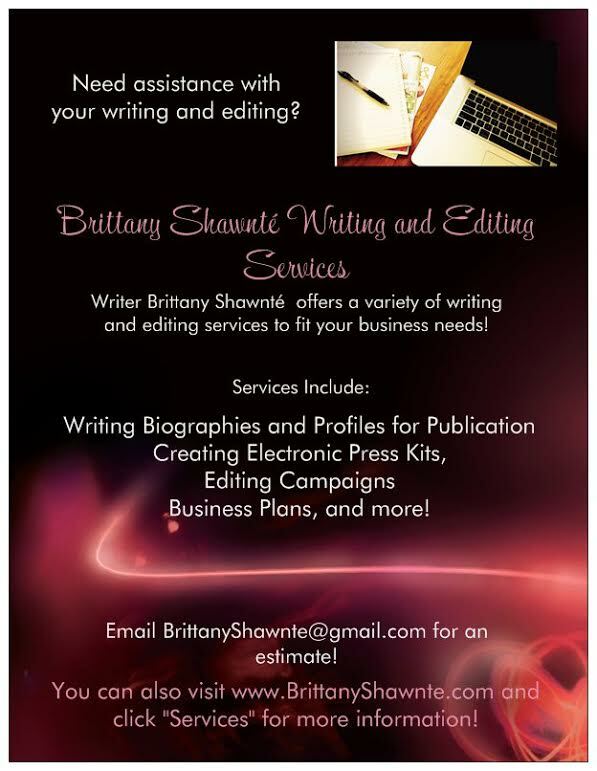 As always, if you are or know of an upcoming artist, designer, producer, etc looking for a feature, please email me at BrittanyShawnte@gmail.com! 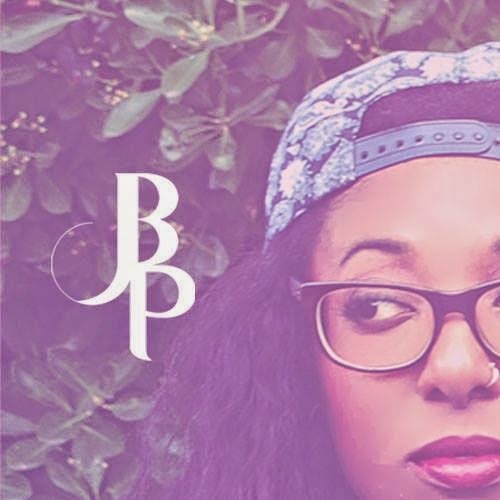 Today, we have alternative R&B artist Bow Promise! Hailing from the UK, Bow’s creativity and talent within the arts came out as a child. “My mum got me involved in a lot of activities including ballet, drama, modelling, and more,” the singer said. Bow also loved drawing and writing, eventually transitioning from stories to poems and songs. “My first song was influenced by Omar's 'There's Nothing Like This' and the intro to Mya's 'Fear of Flying' album,” Bow stated. Another interview! As always, if you are or know of any upcoming artists, designers, producers, etc., that would like to be featured on The Spotlight, please email me at BrittanyShawnte@gmail.com! 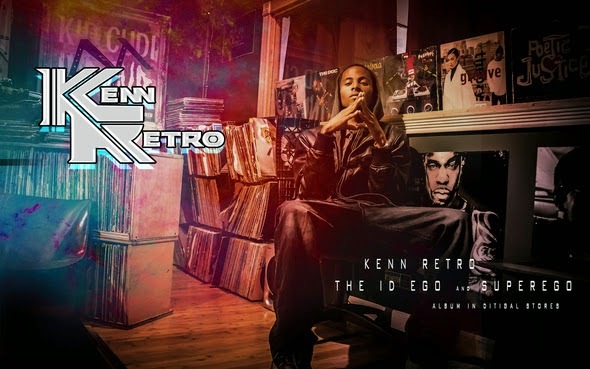 Today, we have hip hop artist Kenn Retro! 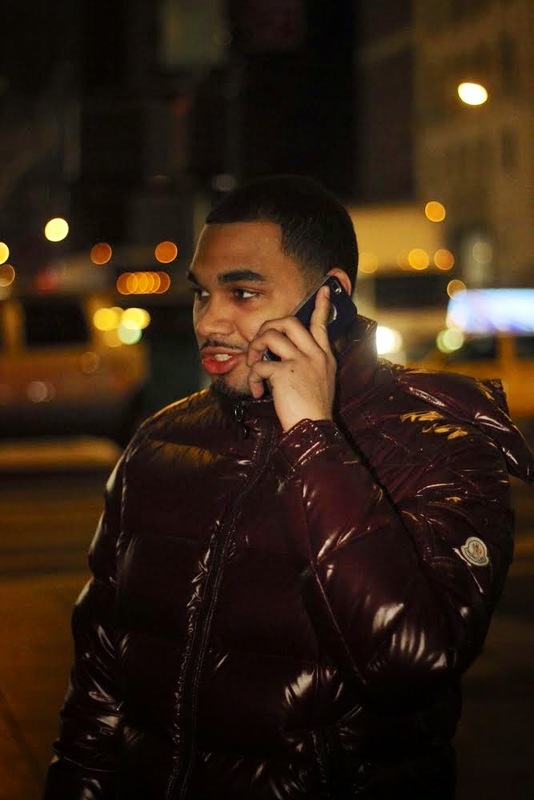 Hailing from Chicago, Kenn stated that he grew up in a family with a passion for music. 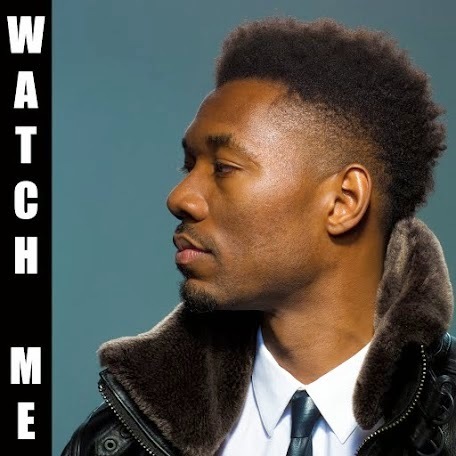 “Me and my cousins, when we were young, used to tour the West Side of Chicago performing Jodeci, Shai, Boyz II Men songs,” the rapper said. As he got older, Kenn continue creating music, switching over to a more “Alternative/Urban” sound. He fell in love with hip hop after first hearing A Tribe Called Quest through his uncle. “In 1999, I was inspired to develop my craft of rhyming with the guidance of my uncle, and he has been pushing me ever since,” Kenn said. Got another spotlight for you all on this wonderful Friday! Expect several within the next few weeks! As always, if you are an upcoming artist, designer, producer, etc., and you are interested in featuring your work on The Spotlight, email me (please allow some time for response)! A little something different for your eardrums right now! 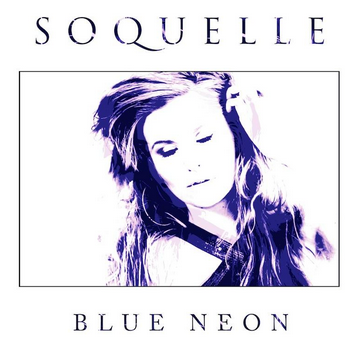 Here's is a track from electronic duo Soquelle entitled "Blue Neon." The duo, comprised of Anastasia Gera (vocals, songwriting) & Mark Shvartsman (synthesizers, drum machines, saxophone, guitar), create this chill, futuristic track described by the group as "the late night streets of New York ’70s, the temptation to put the day behind you and saturate within the glow of fluorescent entrance-ways." Soquelle is currently finishing up their debut album produced with Dan the Automator, which is scheduled for release in early 2015. You can hear more from them on SoundCloud, and connect with them on Facebook, Twitter, and Instagram! Admittedly, I can be selective to who I pay attention to when it comes to the entertainment industry. Doing spotlights on artists outside of my preference has broken that bad habit down a little bit. My little sister was actually the first to tell me about BJ the Chicago Kid, who has actually been around for quite some time I found through my research. However, I never really listened to him until his PR team reached out to me, literally moments ago, and now I definitely want to hear more! 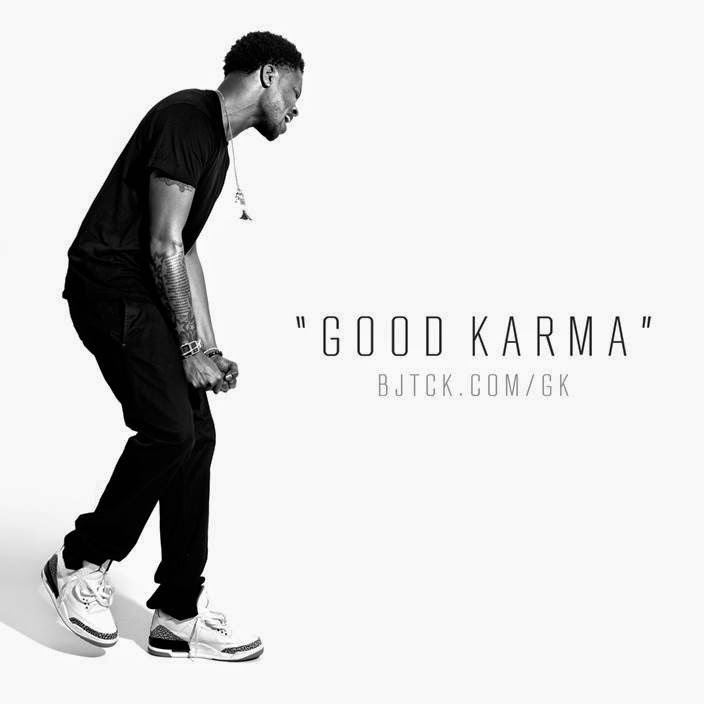 The singer recently dropped a new track called "Good Karma" features his stand out vocals and lyrics, and has a 1920's kind of feel to it. He sings about being the good karma to women out here, who have been going through in their lives. It's a real song of love to the queens out there, and BJ ain't discriminating. We all get love from him. "I hope I reach all of y'all," BJ croons. "Whether in the dorm room or the break room or the radio in your car." It's a feel good song for the ladies, and I'm loving it! Check out the track below and sound off on how you like it! You can check out more from BJ on his official website, as well as Facebook, Twitter, and Instagram! I'm going to have some new music for you all throughout the day, so be on the lookout! The first track I'm featuring is from Canadian singer Tamara Madison! Just a little about Tamara: she hails from Toronto, and began singing at a very young age. Though exposed to a variety of genres by her parents, gospel is what took hold on her the most, as she grew up in church. Inspired by artists like Lauryn Hill and Bob Marley, the singer is steadily making a name for herself in the industry! Her soulful influence is clear on her latest song "Crumble," featuring rapper Redway, off of her upcoming EP, Relapse: Part 2. This track expresses true vulnerability and anger as the hurt Tamara sings to her ex, wishing him bad luck with future relationships and life in general. I'm sure many other ladies (and maybe some guys too) have been in the same spot! Check out the hot track below! The song may seem bitter to some, but I think it's a real track. When your heart is broken by someone you love, often times, you want them to fall apart so they can experience some of the same pain that you're feeling. Music is all about expression--the good, the bad, and the downright ugly. I'm definitely feeling this track. Tamara's vocals are on point, and she brings real passion to the song. Be sure to buy the track on Bandcamp, and look out for Relapse: Part 2 coming soon (listen to Relapse: Part 1 here)! You can also connect with Tamara on Twitter, Instagram, and YouTube! Blake announced the news on her website, Preserve, while launching a "Preserve Celebration of Family," celebrating "that special moment at the creation of family. She posted multiple pics of expecting mothers, congratulating them all, and then posting one more picture--a picture of herself cradling her own baby bump! It was a really cute way to announce the pregnancy, and she looks absolutely stunning as always! She and Ryan have been talking about expanding their family for a while, and I'm sure they will be great parents! Congrats to them! I had always heard about For Sisters Only (every major city seems to have their own), but never actually went to . However, this year, since the expo fell on my birthday weekend (I turned 24 on October 1!) and I was determined to do something fun, I decided to go with my sister and friends. And I am too glad I went! 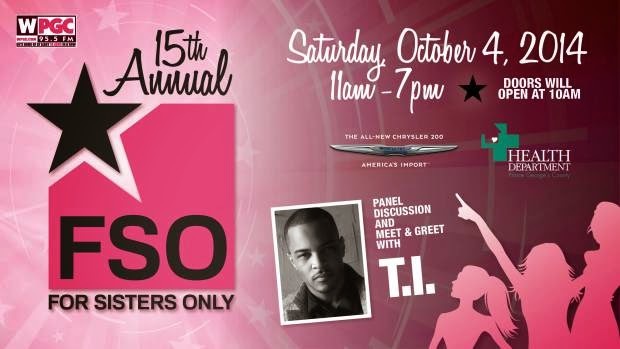 Hosted by WPGC 95.5 and held at the Walter E. Washington Convention Center, For Sisters Only had a lot of great vendors selling jewelry, doing hair and makeup, and so much more, all for the ladies! Y'all know me, though! I was here primarily for the performances! I marched my sister and friends right to the front to the main stage, and basically parked it there the entire day. It was worth it, because I had a GREAT seat to all the action!